- Buyer is responsible for any tax and/or duty and or import charges or fees charged by their country. - Buyer is responsible for any insurance they think it's required. - Feel free to Contact us with any question, we will offer you the satisfying answer. material cotton you can choose other material,like french terry,fleece cotton,cotton/poly mixed.polyester.velour,. logo custom we can do embroider,silk screen printing,digital printing,sublimation. Just let us know your idea of the hat design and then we can make the accordingly actual hat come out great! Q. Besides, we also design new products to follow the fashion trendy and make your hats popular to people worldwide. 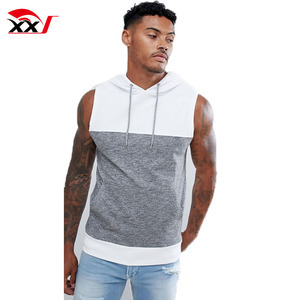 fashion QQ: 2051866346 If you want to know more about our AHD115 Mens Signature Zip Sleeveless hoodie with custom logo Made in China, pls contact me freely, thanks. 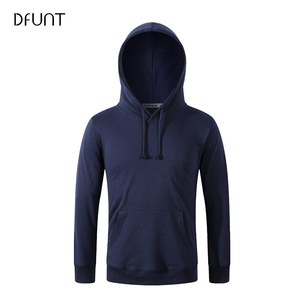 hoodies wholesale fleece oem nanchang byval garment co.,ltd. size xxs,xs, s, m, l, xl, xxl, xxl(eu standard, american standard, african standard) or as required. 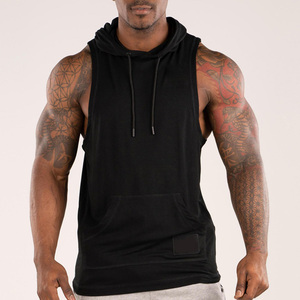 custom made plain pull over black men sleeveless hoody detail description product name men sleeveless hoody item no. qc employees experience, in order to ensure that each item is ok before delivery. our sample lead time 3~5 days, production lead time 5-12 days days, urgent case can be negotiated 5. Quick response: All your inquiries can be replied within 4 hours. If you need anything else , pls contact us without any hesitation, all day and night we can always reply you within 2 hours ! 2. What the payment method did you accept9 For small order, we accept Paypal, Western Union, Escrow. We have our own strong purchasing team for customer's all material request. (2). 13 We have our own strong purchasing team for customer's all material request. We can also develop the technical method according to customer's request. 1 YRS Fuzhou City Dongxiang District Yimei Garment Co., Ltd.
Design No design or pattern limit. Print logos, names on the shirts. Our professional designers will provide the best solution to you. 4). 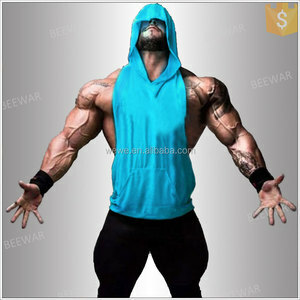 Alibaba.com offers 5,008 sleeveless hoody men products. About 65% of these are men's hoodies & sweatshirts, 3% are training & jogging wear. 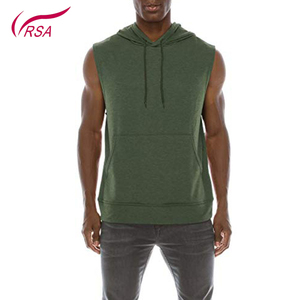 A wide variety of sleeveless hoody men options are available to you, such as free samples, paid samples. 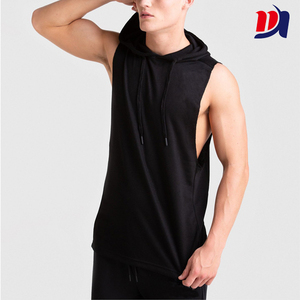 There are 5,008 sleeveless hoody men suppliers, mainly located in Asia. 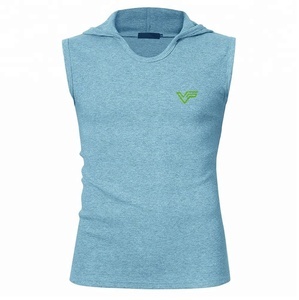 The top supplying country is China (Mainland), which supply 100% of sleeveless hoody men respectively. 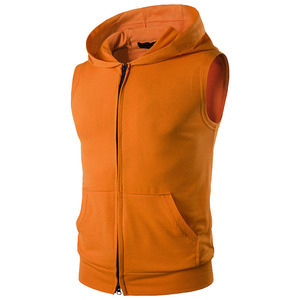 Sleeveless hoody men products are most popular in North America, Western Europe, and Oceania. You can ensure product safety by selecting from certified suppliers, including 254 with Other, 150 with ISO9001, and 97 with BSCI certification.